Miracle Mile Treasure: MY TWO CENTS. I spend so much time driving all over this city that by the time I get home, I have no energy left to cook. 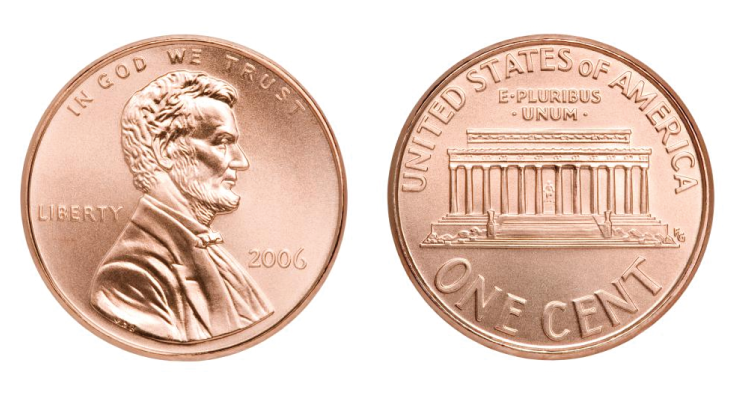 My 2 Cents is one of my favorite go-tos on my way home. It’s healthy comfort food that’s cooked with the best of the best ingredients. Located at the corner of Curson and Pico Blvd in Picfair Village (5583 W Pico Blvd, Los Angeles, CA 90019), this smaller, hip eatery with a rustic-chic vibe serves elevated Southern-inspired cuisine. My all time favorite is their Shrimp and Grits! Do yourself a favor and stop by My 2 Cents… you’ll thank me for it. Want more treasured discoveries… or want to talk about real estate, give me a call.